Each painting has its own unique appearance, presence, and substance. The appearance of the painting is the external image of the artwork. The presence of the painting is the type of energy or feeling the artwork gives you. Lastly, the substance of the painting is the viewer’s own definition or meaning of the artwork. As an artist, I view each individual as an art form consisting of an outer appearance which is projected to others; a presence which is the energy held within; and each of us having substance or a meaning we live out everyday. Life is an art with the goal of creating a masterpiece. Every day, each of us has an opportunity to use our spirit, mind, and body to create a life where we can be truly proud of who we are. 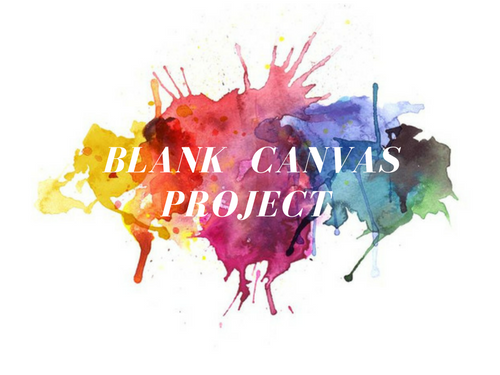 Blank Canvas Project provides uplifting and empowering content focused on helping others create an energizing spirit, a creative mind, and a strong body. It’s time to live out your masterpiece. © Jordon Lee and Blank Canvas Project, 2017 – 2018. Unauthorized use and/or duplication of this material without express and written permission from this site’s author and/or owner is strictly prohibited. Excerpts and links may be used, provided that full and clear credit is given to Jordon Lee and Blank Canvas Project with appropriate and specific direction to the original content. Content that has not been written, created, or produced by me has been duly acknowledged. Thank you reading my blog and your respect in the process.